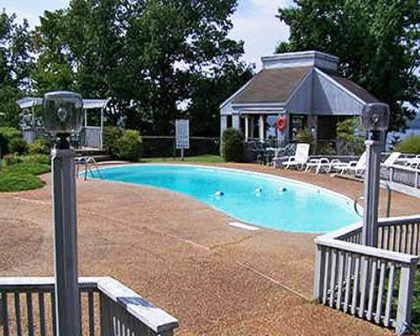 When the only item on your getaway "to-do" list is to relax, you've found the perfect spot with a stay at Vacation Club International in Cadiz, Kentucky. 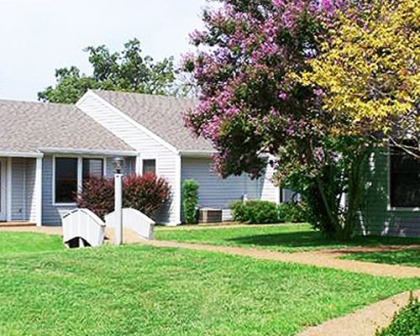 With a picturesque locale on the shores of Lake Barkley, the crisp morning air beckons you to relax in your timeshare on your private patio to enjoy the scenery. Screened porches mean you can even enjoy the scenery in the evening. Choosing one of these Lake Barkley timeshares for sale means you'll get to enjoy true Kentucky hospitality at your favorite time of the year. Staying at Vacation Club International means you'll have spacious accommodations, carpeted suites, full kitchen with microwave, coffeemaker and dishwasher, full size bathroom, wireless Internet, Cable satellite television with a DVD player, and an iron and ironing board. You'll also find a relaxing hot tub and a helpful alarm clock for when you have adventures planned, or for when you simply want to get up to watch a breathtaking sunrise. 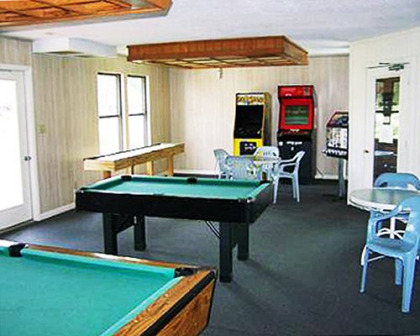 At your resort, you'll love having a billiards or pool table, game room, a playground, a swimming pool, Jacuzzi, laundry facilities and movie rentals. Close to your resort you'll be able to enjoy swimming, the beach, hiking, golf, boating, bicycling, archery, jet skiing, fishing, water skiing, horseback riding, tennis and racquetball. Kids will love the excitement of a water park just 30 minutes away, and everyone will enjoy nightly entertainment only about 25 miles away. 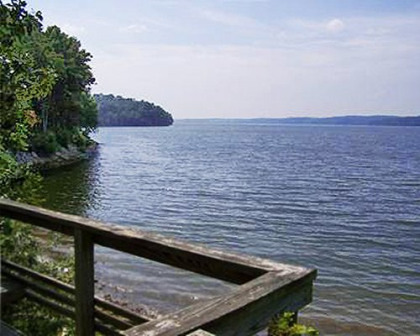 Custom tailor your getaway with all your favorite activities once you've chosen Lake Barkley timeshares for sale. Plenty of outdoor adventures blend perfectly with attractions like the nearby 1850s Homeplace, a place to enjoy costumed actors who enlighten you about life as a pioneer. You may even pick up some unique and interesting craft making pointers! A stay at Vacation Club International means everybody can enjoy all their favorite things close by, while learning some history and cultural lessons along the way. Cadiz, Kentucky is a magical place that everyone will enjoy returning to often. Celebrate relaxation in pastoral Kentucky. Contact Vacation Club International Specialist Today!